11 Days Until We Put Up Christmas! 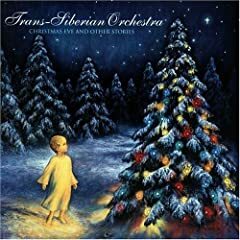 Trans-Siberian Orchestra (Christmas Eve and Other Stories) - Wonderful CD! 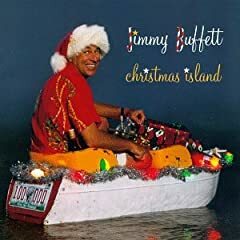 What is the first CD you listen to when Christmas comes? We usually play a compilation first, but honestly, this year we are probably going to put in the new one yours truly just bought. "A Celtic Christmas," or something like that! Thanks for entering the contest and posting it on your blog!